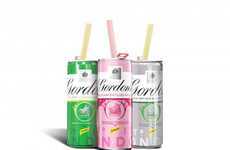 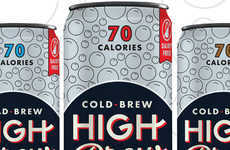 Rather than having to settle for choosing to enjoy either coffee or soda by the can, consumers can indulge in one of the sparkling coffee beverages from VIVIC. 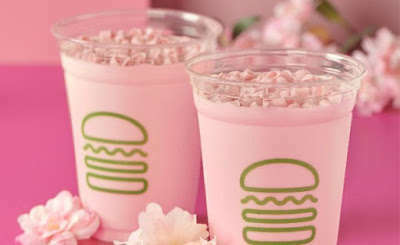 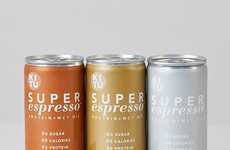 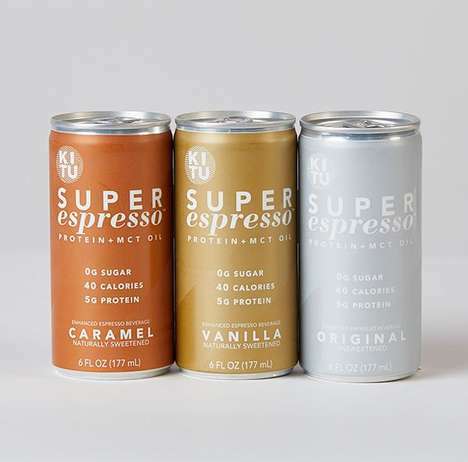 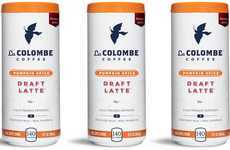 The brand offers a trio of sparkling coffee drinks that are touted as "the most refreshing way to drink coffee." 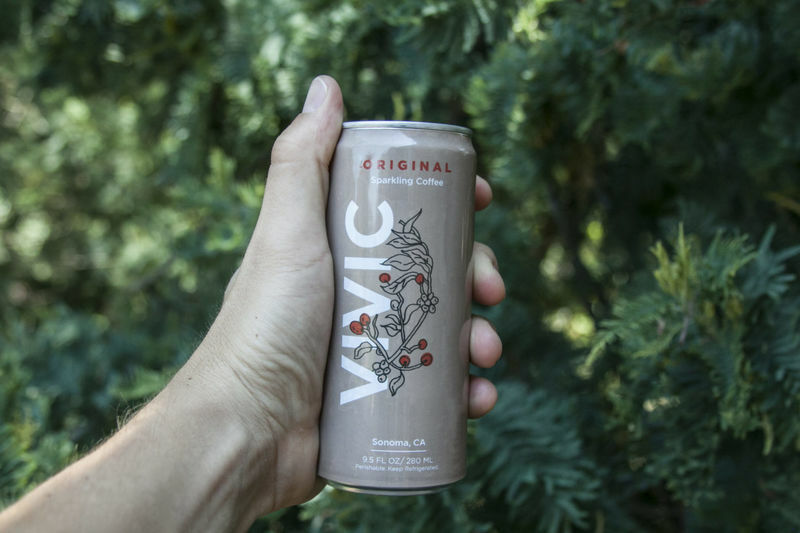 As well as offering an Original variety that's sweetened with organic cane sugar and licorice root, VIVIC also offers Sarsaparilla and Lavender flavors. 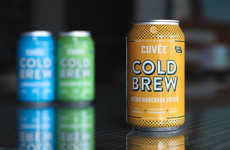 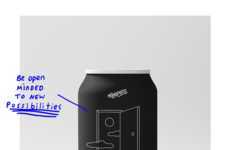 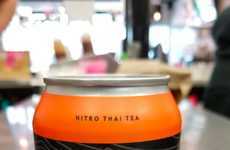 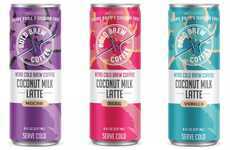 While VIVIC co-founder Graham Gould came up with the idea for a line of sparkling coffee in 2016, his wild idea for "coffee soda" was unproven in the marketplace and did not lead to the founding of VIVIC until 2018. 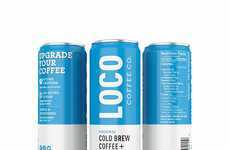 Now, a few other ready-to-drink sparkling cold brews are available, driven by consumer interest in coffee culture and sparkling beverages.